Are the elements stopping you from becoming a tenting tyrant? Tent wherever and whenever with Napier’s Truck Tent. — Photo courtesy Napier Outdoors. Is sleeping on the ground what’s holding you back from becoming a fully fledged tenting enthusiast? The Napier Sportz Truck Tent can bridge that gap. 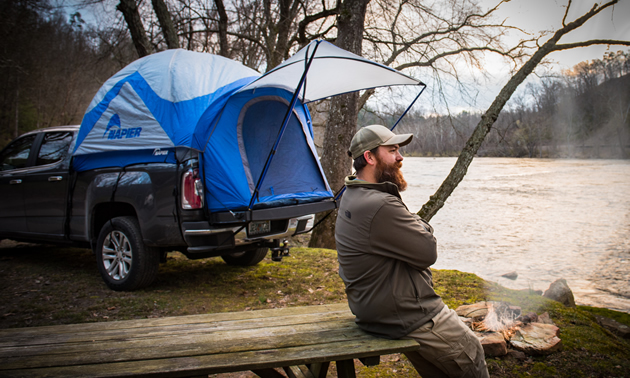 This two-person tent fits into the bed of your truck, letting you experience the fun of tenting without the feeling of sleeping on the cold, hard ground. 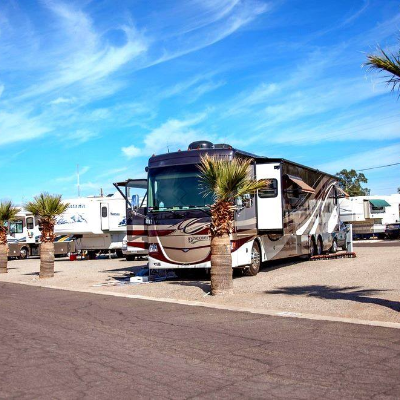 Napier describes its product as “the perfect campsite wherever you park.” Why waste time looking for a clean, dry, level site, when one already exists in the back of your vehicle? Never again will you wake up with your teeth chattering from the cold, your air mattress deflated after being popped by sharp rocks and your shoes floating away in the puddles of water covering your tent floor. 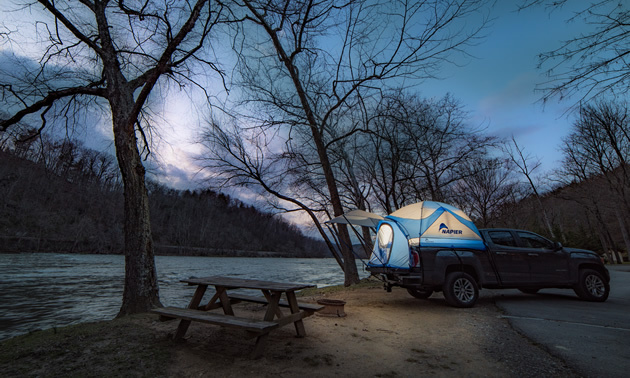 The Sportz tent boasts a full rainfly, built-in storm flaps, a 4x4 awning, and rear access panels that allow you to access your truck’s interior. These features allow you to be ready for whatever Mother Nature may throw at you. Napier’s Truck Tent will never let you down. Camp wherever your truck takes you. — Photo courtesy Napier Outdoors. Three large windows and two ceiling vents allow for optimum ventilation—perfect for when your camping partner decides to take off those smelly hiking boots after a five-hour hike in the hot sun. Napier is the only company that offers truck tents with full floor coverage. You won’t have to worry about cleaning the wood chips and dirt out of your box. The Sportz model has a spacious interior and a head clearance of 5.7 feet. 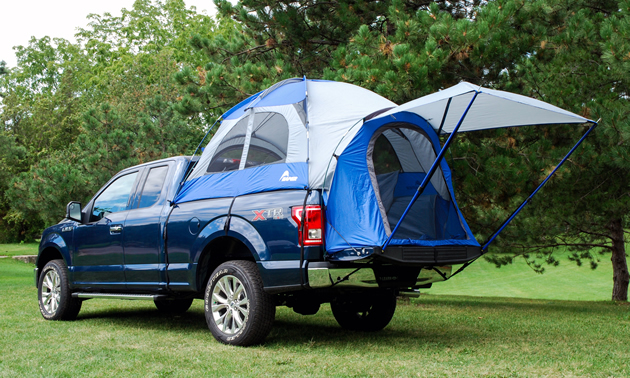 This particular model works with the Sportz Link Tent, which attaches to the truck tent’s door area, and creates additional space for up to four campers, and twice the fun. The truck tent offers unlimited “campsite” options. Sleep right beside your favourite fishing spot, at the head of your next hiking trail, at your latest music festival or at your favourite provincial park. Napier also offers models for SUV and minivan owners. For more information on truck tents and available models, visit Napier’s website. The world is your campsite with the Napier Truck Tent. — Photo courtesy Napier Outdoors. 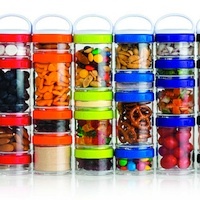 This stackable organizer allows you to bring snacks, medicine, vitamins and other essentials wherever you need to go. 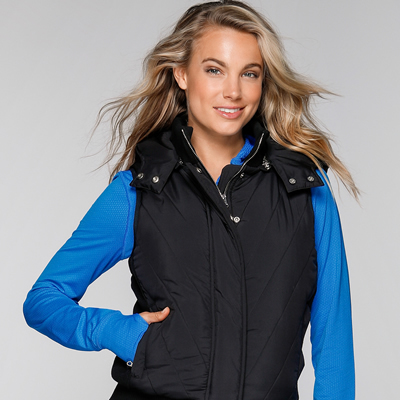 No compromises need to be made with the Lorna Jane Teddy Lined Hooded Puffa Vest. This vest’s design keeps the wearer warm without the bulk, and is the perfect wind-resistant layer for every RVer.